Get Well! Stay Healthy! Come Alive! Most practitioners that I’ve met over the years think that whatever it is they do is the best. I do too. We all do. Otherwise we would probably do something else. We have our personal testimonials and our research studies and our customized explanation of why our particular modality is the best. And you know what? We’re all right. But how can we all be right? What is really the best holistic Approach? Let’s start with this. One of the first concepts we learned in chiropractic school was that the human body has a propensity to heal and to get well, despite anything and everything else that’s going on. In fact, a majority of the time it gets better without doing anything at all. That’s just what it does. I heard once that 80% of all healing is due to the placebo effect. That means if you don’t help someone get better at least 80% of the time, you should do something else. When the body is not getting better it simply means that something is blocking its ability to heal. I’ve always found it interesting that which ever practitioner you see will find what they’re looking for. The acupuncturist will find blocked energy channels. The chiropractor will find spinal nerve interference. The nutritionist will find nutritional deficiency. That’s because when a body starts to lose its health, all of these things will become manifest. You may be thinking, “That’s not good.” Actually, it is good, because if you work to improve any of those areas, you’ll most likely having a net increase in your health. Each area is like a window of opportunity. The more opportunities you take, the more opportunity for better health you create. Gourmet Dinner on Us! : If you need help improving your health, overcoming a chronic health condition, getting off your meds or just losing that nagging belly fat, join us for one of our Free Dinner Presentations at a local gourmet eatery. 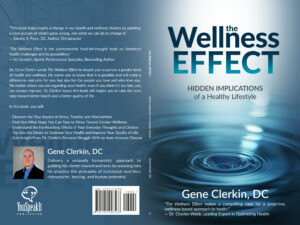 Topics include "Stress, Hormones & Health", “Auto-Immune Answers” and more. To register for an upcoming dinner, call 603-852-4706 or check out our events page here for upcoming dates. 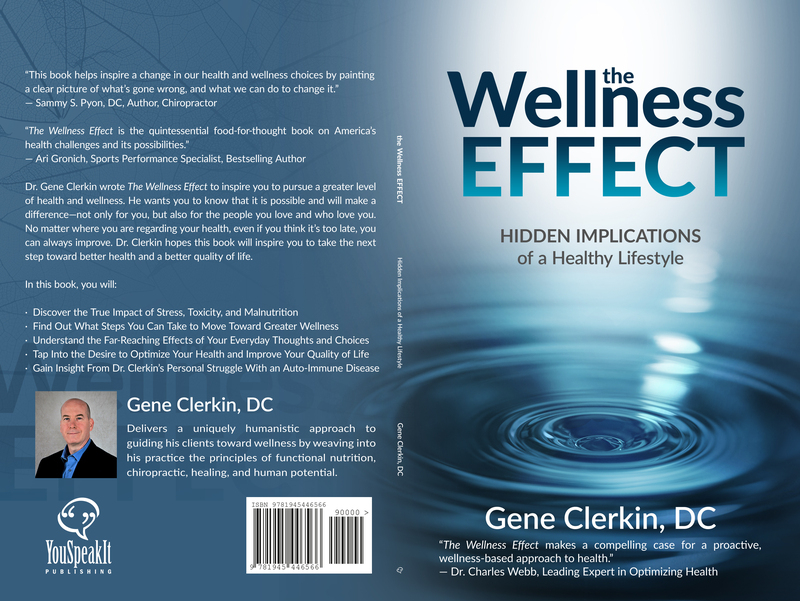 FREE report on the 4 Keys To Extraordinary Health.